Beach rentals for Puerto Vallarta vacations are a great choice, especially if you are traveling as a large group or family. There are many ways you can satisfy your search for Puerto Vallarta beach rentals, whether privately though the owner, from a travel and rental agency or by choosing a timeshare rental. Vacations in Puerto Vallarta are one of those incredible vacation opportunities that you will be talking about for years to come. Beach rentals for Puerto Vallarta are easy to come by and organizing a rental property is pretty straightforward. Firstly, Puerto Vallarta is a highly bilingual location, which means that organizing beach rentals is not such a chore. Most renters, or at least the agents you deal with in Puerto Vallarta, speak English and many are from the Unites States or Canada, making it easy for you to deposit the cost of the rental without having to use your credit cards (although credit card payments offer you some protection, even if you do get charged a little extra). Puerto Vallarta is also the kind of place that is easy to explore. Unlike some destinations, you do not need to rely on resort entertainment and all inclusive packages to keep you happy. Puerto Vallarta lends itself for a beach rental as well as hotel packages as there is so much to see and do and public beaches to enjoy. In fact, many beach rentals for Puerto Vallarta are located right next to a beach, and some even have semi private areas (by law in Mexico, all beaches are federal and cannot be privately owned). Another advantage of Puerto Vallarta beach rentals is the cost. You will find great deals on beach rentals, particularly if you book in advance and reserve longer periods of time. Staying a couple of months or more can make you great savings. The winter months are the most expensive times for beach rentals in Puerto Vallarta as this is the “snowbird” season, with the holidays and New Year having heightened tariffs too. For a cheap getaway, the summer can get you some really inexpensive low cost beach rentals in superb accommodations. 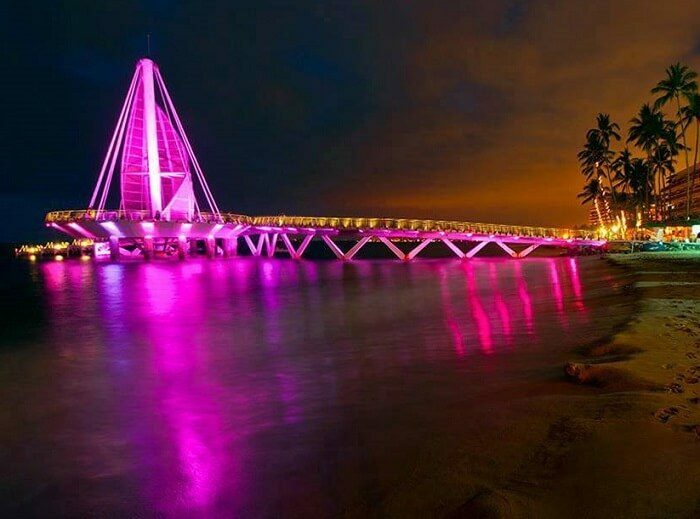 If you are considering Puerto Vallarta as an investment. That is, to buy a property to rent, you are thinking along the right lines. Puerto Vallarta is perfect for foreign owners, particularly because you will always find someone to rent your property and there are plenty of English speaking agents and maintenance agencies to help you organize your beach rentals for Puerto Vallarta.